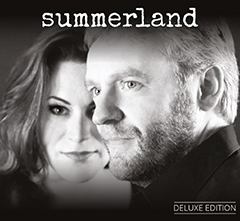 Written over the course of two years, Summerland's debut album of original songs has been a labour of love for Sophie and Gary. Featuring a myriad of styles from soaring acoustic ballads to heavy electric blues and everything in between, the ten tracks play like an aural patchwork of emotions, all held together by Sophie's unmistakable voice and Gary's imaginative guitar playing. Drawing on their varied influences and experiences performing together since 2010, 'Summerland' at last represents the meeting of two musical minds with one ambition - to write and release the album they wanted to make from the beginning. 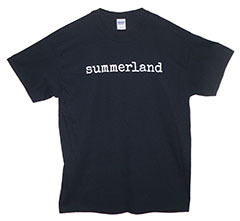 Get the new Summerland album here for £10.00 with free delivery. 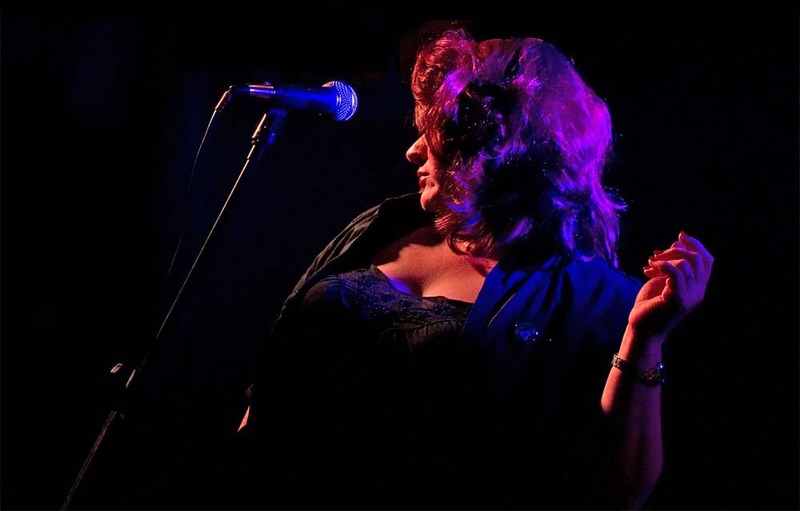 Summerland are available for gigs and private bookings. Email Summerland for more information, or call Sophie on 07958 633654 or Gary on 07745 107324.